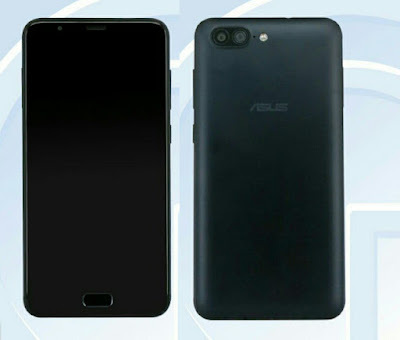 Asus is working on Zenfone 4 series smartphone last week Zenfone 4 Max was spotted on Company's website Now Asus X015D has been spotted on TENAA with a Dual Rear camera which could be Zenfone 4, Max. Asus X015D has a 5.5-inch (1280 x 720 pixels) HD IPS display powered by 1.5 GHz Octa-Core processor with 3GB/4GB of RAM and 32/64GB of internal storage which is further expandable with MicroSD card. On Camera, it comes with a Dual Rear camera and 5MP front facing camera. It runs on Android 7.0 Nougat. Packed with a 4850mAh Battery. 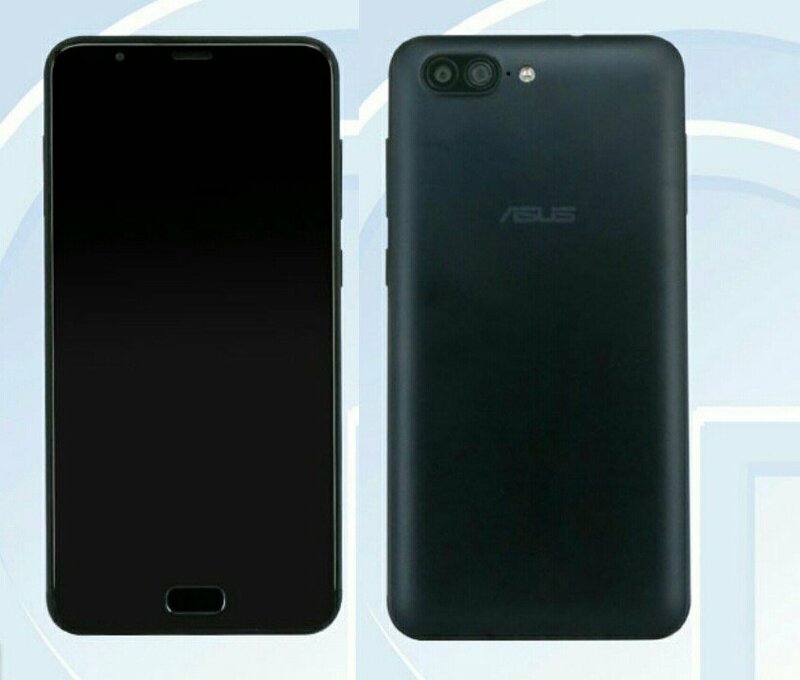 The image looks similar to Zenfone 4 Max Image which was leaked a few days ago. Asus Zenfone 4 Max comes in Black, mocha gold expected to launch at Computex Taipei 2017 later this month.